This is just a quick post for all those torrent freaks out there. 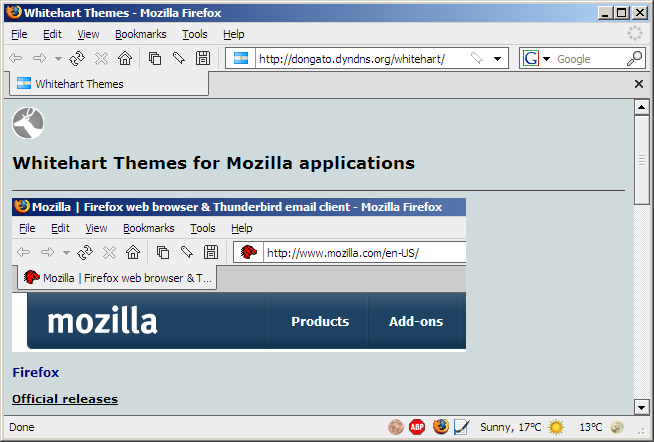 Yesterday we stumbled upon a few Firefox extensions that we would like to share with you. The first extension is called the Torrent Finder; which is basically a toolbar on Firefox; the other one is called TorrentBar and next up is Firetorrent. We will discuss each one briefly. 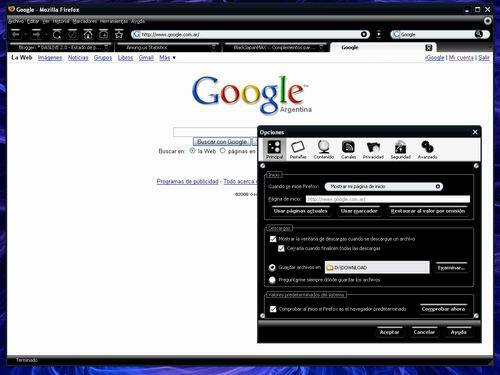 Torrent Finder Toolbar is a torrent search toolbar for Firefox, which enables users to search over 180 top torrent sites and trackers from their Firefox browser. It allows users to search a single site, search all sites on one page, or open the sites in Firefox tabs. A lot of accessible tools have been added to the Toolbar to make it easy to find your torrent like ‘keyword highlighter‘, ‘select toggle‘ to toggle between search engines by category, and ‘toggle by first letter‘ to easily find the search engine you need. BitTorrent File Search Toolbar for Firefox. Allows to search numerous sites in a matter of minutes for needed torrent files. If you prefer to be anonymous and use software done by users instead of 3rd party companies that spy on you and log your search habits, then this toolbar is perfect for you. This Firefox extension lets you download BitTorrent files with a single click. Version 1.0 has been built from scratch and is based on the popular libtorrent library, resulting in amazing performance. The addon is currently in alpha testing but is fully functional. Which Firefox add-on for Torrents have you tried or like the most? Share your views in the comment section below. this addons are the best for example i am using torrent toolbar from http://www.go-torrent.com (if you want just go there and download it), that made my life simplier cause now i can download torrents directly from my browser !!! yeah lovin it! !